Providing you with a team of professionals for your Kitchen or Bath project. WHAT IS THE DESIGN BUILD PARTNERSHIP ? 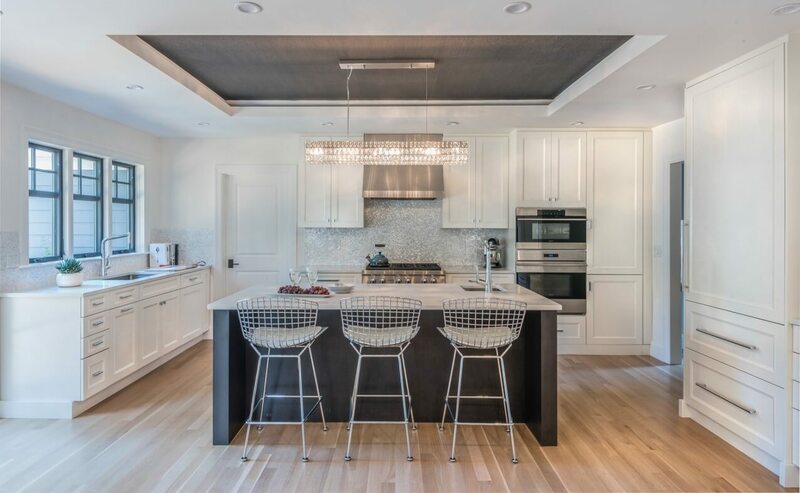 Kitchen Center will work on the design & layout of your space and provide the custom cabinetry, our General Contractor will work on the detailed scope, schedule and supervision of your project. Throughout this process there will be communication between you, the Designer and our General Contractor to ensure that the details of your project are thought out, designed to your lifestyle and the process is seamless. With this team you get “Experience that Matters” from professionals who know and understand your project. We have constant communication across all team members from start to finish. 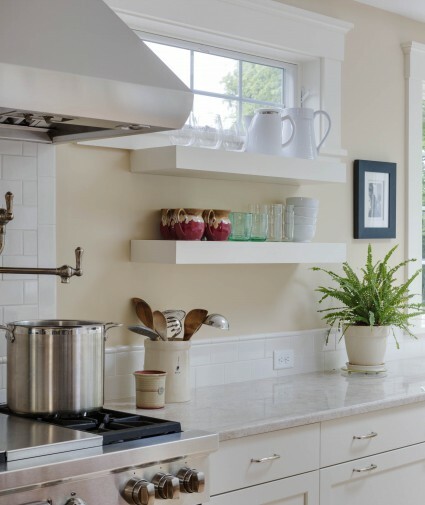 The Kitchen Center of Framingham has been designing, installing and supplying custom cabinets and countertops for bathrooms and kitchens since 1967. We can make your kitchen and bathroom dream a reality, all within your budget. We largely work in the Greater Boston area, as we are mainly located in the Framingham area. Our experience includes kitchen and bathroom remodels in thousands of homes. Design & Evaluate Project Scope: Review the general scope of your project to determine the guidelines for the design. What are your needs and wants for your project? Site Measure and Gather Required Information for Design Options and Drawings. Present Design Plans/Perspectives During the Design Process. Provide Cabinetry Quotes Throughout Design Revisions. Detail the Design Based on Appliance & Fixture Selections. Review & Communicate Project Design with General Contractor. Participate in Weekly Project Meetings. Provide Project Package: Set of Drawings about Cabinetry Installation. Site Visit to Evaluate & Gather Required Information: based on the project scope provided you and your designers. Present Preliminary Estimates Based on the Current Project Scope. Visit your Home with Trades: Determine accurate estimates based on final design. Schedule Project Based on Cabinetry Lead Time. Schedule and Coordinate Installation of Products. Our staff takes the time to fully understand what our customers want to accomplish, whether the project involves a complete remodel or merely replacing the existing cabinets and/or countertops. Once the design is finished, project drawings will be finalized and prepped for the contractor and for cabinetry order. The Kitchen Center will pass on refined drawings to the General Contractor after placing the cabinetry order. After the design is finalized, we are ready to build and work closely with the contractor in order to ensure all permits and preparations are completed before building. During our process, we have weekly meetings with clients to ensure the project timing is going as planned and everything is on track for completion in the time allotted. We pride ourselves on providing a clean & safe work environment for the duration of all of our projects. This includes floor protection, plastic covering of furniture & draperies, door jamb/casing protection, a portable toilet, & a safety center. In terms of dust control, we provide plastic walls, an air handler & easy passage doors. We provide a communication board & safety center. This board will stay on site to provide communication to everyone on site. 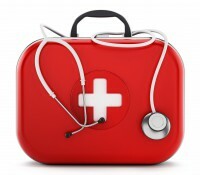 It also holds safety items such as a first aid kit, fire extinguisher, and eyewash station. We will protect areas of your home that will be traveled by the trades working on your project. 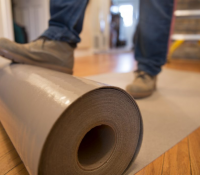 We often lay down the plastic covering of furniture and draperies, as well as providing door jamb/casing protection and floor protection. 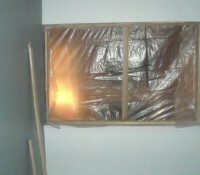 We put up temporary plastic walls to section off your home from the construction. This will help to minimize the dust from spreading throughout your home. We also utilize an air-handler to help to filter the contaminants out of the air. Contact The Kitchen Center of Framingham today by filling out our contact form or by giving us a call at 508-875-4004, to reach us more directly.